If you’re an entrepreneur, own a business, or plan to start one — you’re a salesperson. Sales permeate every aspect of your business and happens every time you remind a customer why they should do business with you. Selling is about meeting needs, developing relationships, and leveraging those relationships to build and grow your business. You’ll learn how to sell in a comfortable, professional manner to both meet and exceed your current goals. If you want to grow your business, the bottom line is that you—or someone on your team—need to sell, and to sell well. This professional development book will offer guidance on how you can sell in a comfortable and effective manner. If you are a financial professional looking for the right tools to grow your business, deal with clients more effectively and plan intelligently for the future then the concise, easy-to-follow precepts in this guide will be an invaluable resource for you and your firm. This book should not be missed by anyone who wants to improve their relationships! Leveraging decades of experience, Beverly Flaxington explains that we simply don’t learn naturally how to understand and communicate with others more effectively. 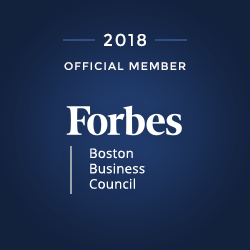 Readers will gain the insights they need to identify relationship missteps, and then apply easy-to-learn techniques to bring relationships to a more meaningful level in both personal and business settings. If you are tired of struggling in your relationships with coworkers, bosses, family members or friends, this book is for you. 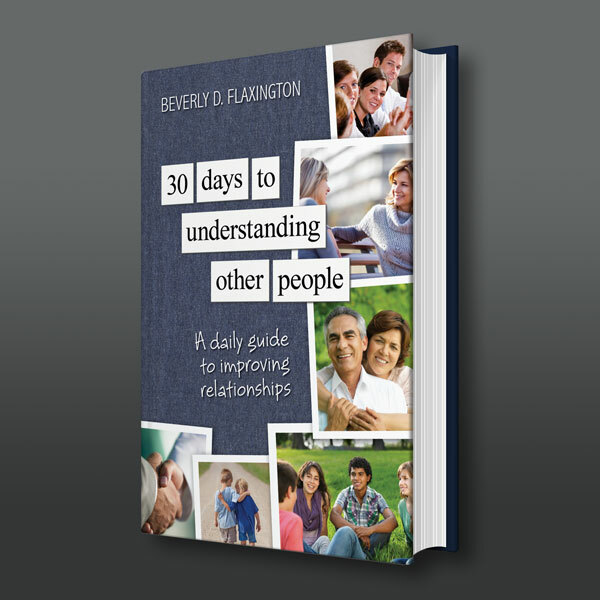 In its pages, Beverly Flaxington offers you a daily, step-by-step approach to uncovering those things about yourself and about others that could be preventing your relationships from thriving. Free yourself from the relationships that bring you down and hold you down using this simple, day-by-day approach. Have you wondered why you can’t get where you want to go? Do you set out and wind up somewhere else? 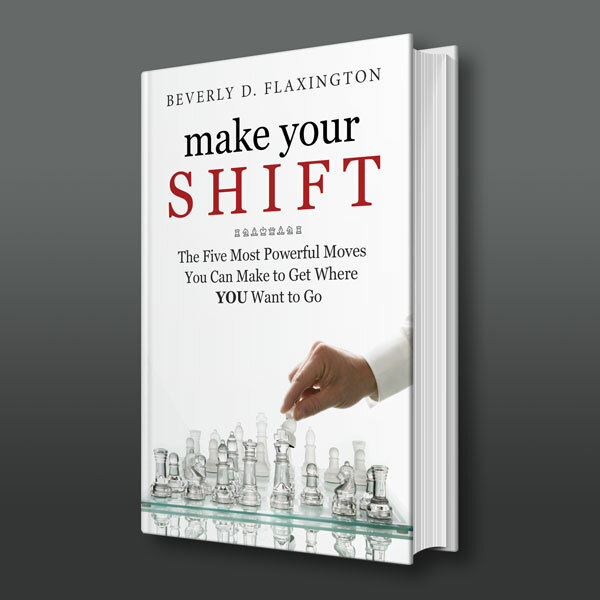 Based on 25+ years of successful experience helping individuals change their circumstances and reach higher levels of effectiveness, Beverly Flaxington offers a dynamic, easy-to-understand proven approach for getting from here to there. Hailed as a “truly revolutionary” process, The Collaborative and its consultants have been using the S.H.I.F.T. Model™ successfully for many years with coaching and organizational change clients. Now, for the first time, this process is available in book form – including worksheets and easy-to-follow steps. In these uncertain economic times, who can afford not to make the shift? Get your business energized today – and start your shift!